As an established family business, we proudly look back on 28 years of experience in national and international bulk goods traffic. 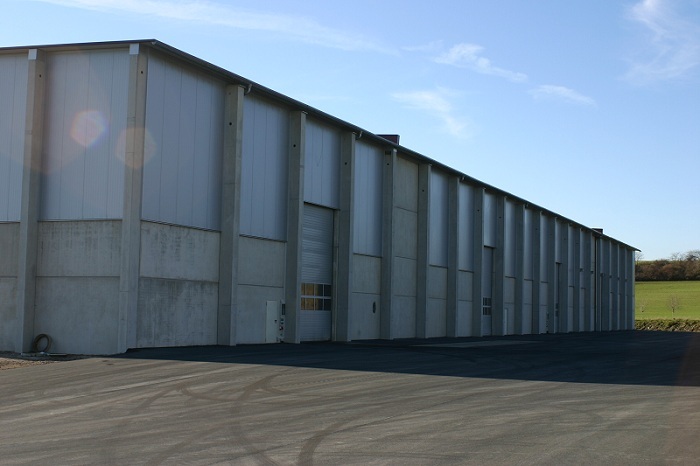 At our secpmd site in Eisfeld in southern Thuringia, we have logistics halls with a total hall area of around 10 000m² abd 50 000m² of open space. Plenty of space and storage to offer you a variety of storage options. The agricultural trade of Rennert GmbH covers the trade and transport of moist animal feed for agriculture. The focus is on the marketing of by-products of the good industry. Our company owns 100 own vehicles and 30 of various subcontractors. Our trucks are mainly semi-tralers with tipping bodies of 45m³ – 60m³ loading volume. All vehicles are equipped with grain spill, VPN telephone and satellite-based communication device. Discover us and see for yourself. 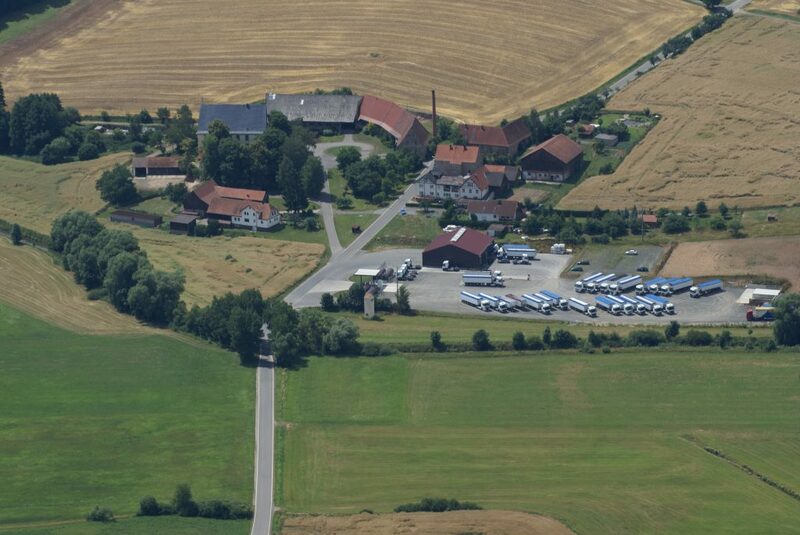 The agricultural trade of Rennert GmbH covers the trade and transport of moist animal feedingstuffs for agriculture. The focus is on the marketing of by-products of the food industry. Our clients include both group-linked large companies and medium-sized shippers from various industries. We also offer individual transport solutions for small businesses and individual customers, which are professionally developed by us and implemented on time. 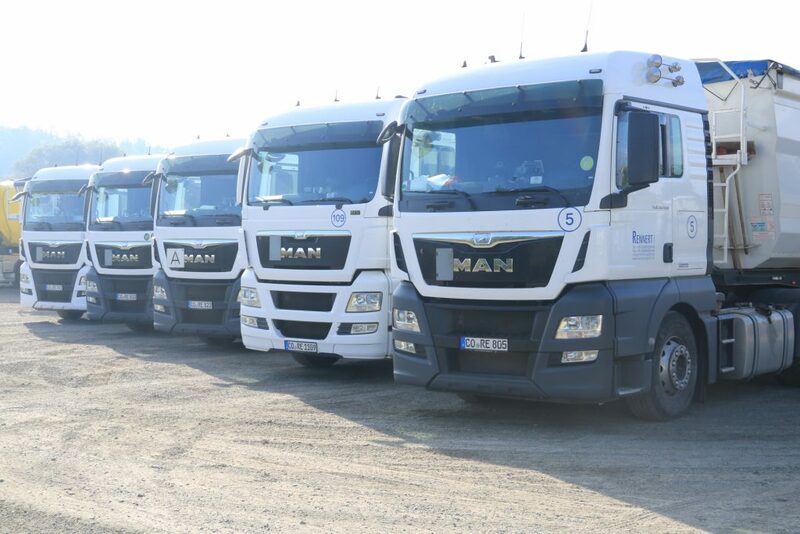 In connection with our fleet we can offer you efficient and demand-oriented logistics services in the area of Schütt and general cargo. We guarantee carefulness and competence in the storage and handling of bulk materials. Our second location in the area of the field also offers you a modernly equipped car wash, as well as a petrol station which accepts many common truck fuel cards.